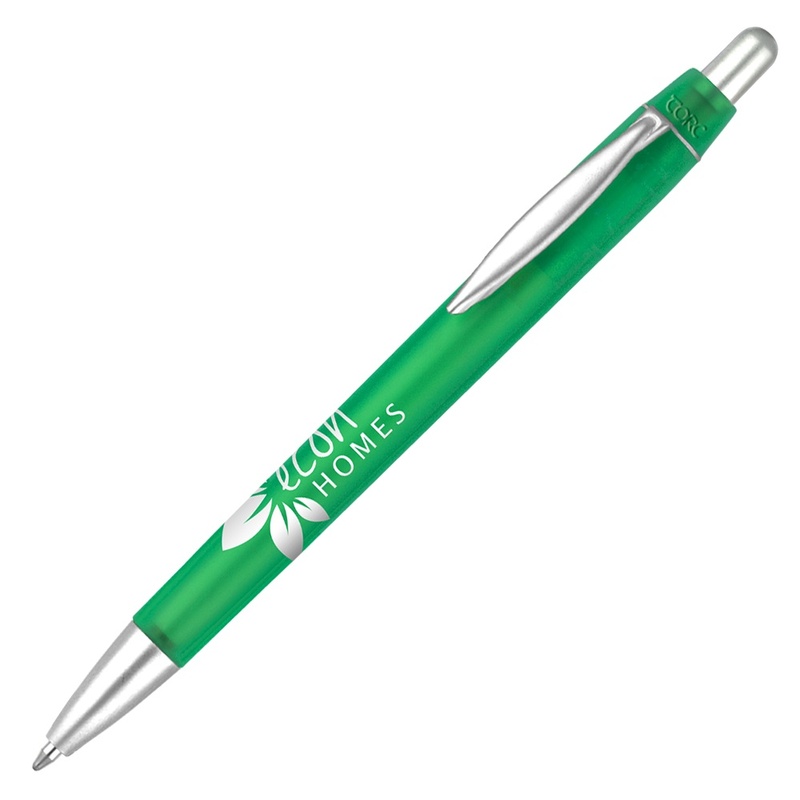 With an elegant clip design and matt chrome details, the Albany Frost Ballpen is a popular choice for any promotion. Choose from a wide range of frosted barrel colours and print to a large branding area. Note: the black version has a solid coloured barrel.